Michele and Rob Kinnon moved their young family from the northeastern United States to Playa del Carmen Mexico in 2004. They develop property locally and are the owners of BuyPlaya Real Estate Advisors, BuyPlaya Akumal Real Estate and FurnitureMEX. Michele started blogging about their daily life and experiences in December of 2007, having no idea that the blog would become a valuable source of information to the many people planning a move to this region and a popular daily diversion for those who just day-dream of doing so. 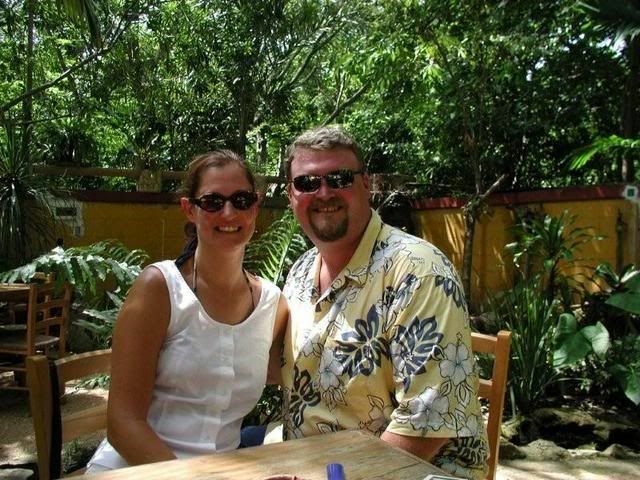 Michele and Rob welcome your comments and inquiries about investment opportunities, relocating to the area, assimilating a family into "Playa Life" and any other questions about the beautiful Riviera Maya. Also visit our website www.BuyPlaya.com.